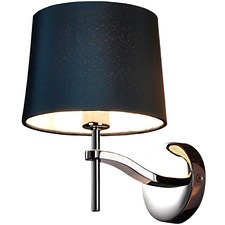 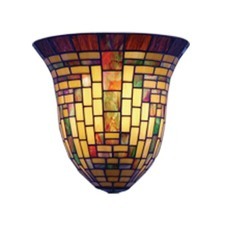 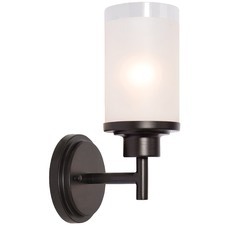 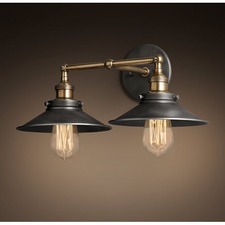 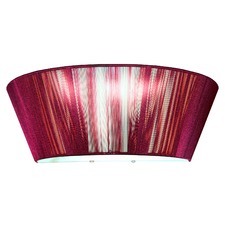 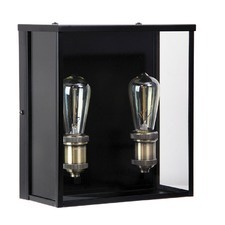 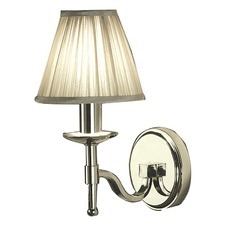 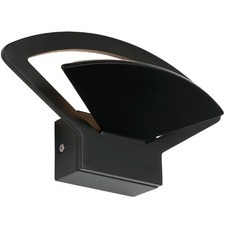 Light up your home with wall lights from Temple & Webster. 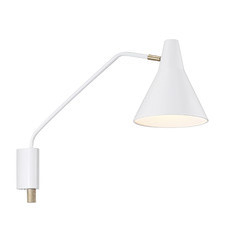 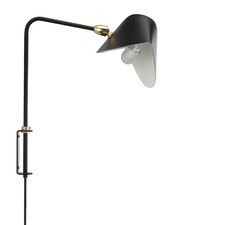 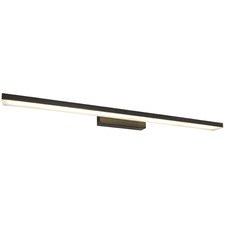 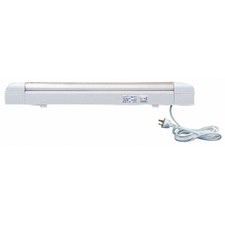 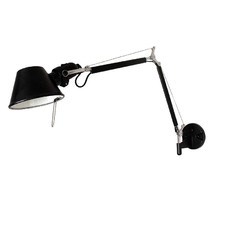 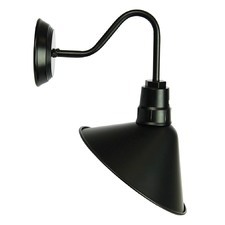 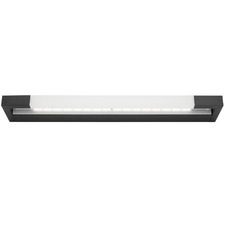 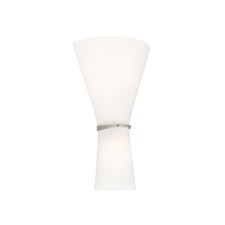 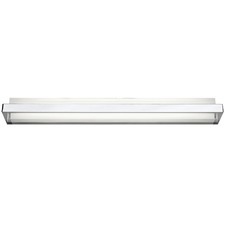 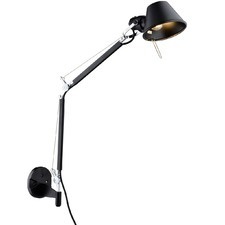 Choose from a wide range of styles including swing arm lights and fluorescent strip lights. 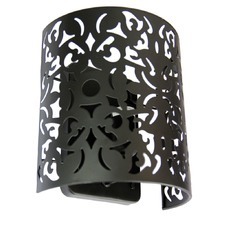 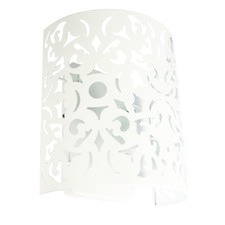 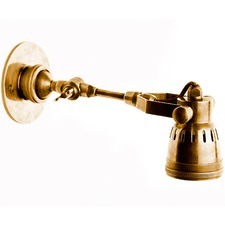 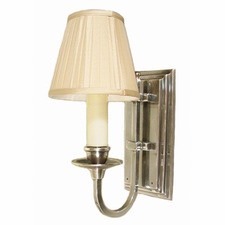 Shop the range of wall sconces, wall lights and more today. 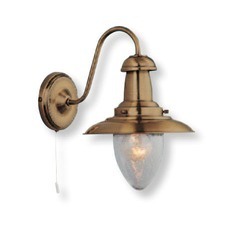 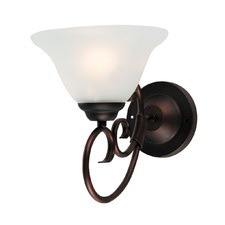 Light up your home with wall lighting from Temple & Webster. 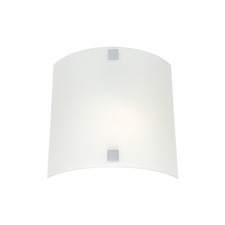 Functional and attractive, our wall lights are made from a number of materials, including glass, metal, plastic and fabric. 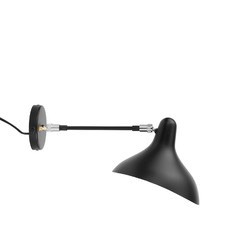 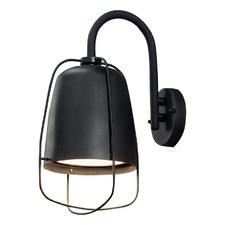 Choose from our extensive selection of wall lighting options, from contemporary wall lamps and Scandi styles, to classic and industrial wall lighting. 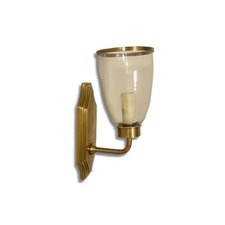 Our wall lights come in a wide range of shapes and sizes designed to match your style, from modern wall sconces and spotlights, to classic wall lamps, picture lights & outdoor wall lights. 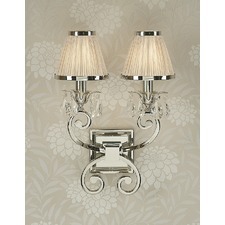 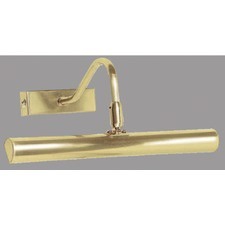 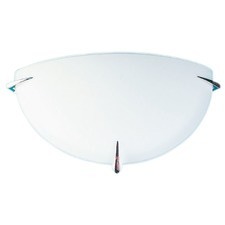 You can also choose from a range of finishes, including silver, chrome, brass, crystal, bronze and copper. 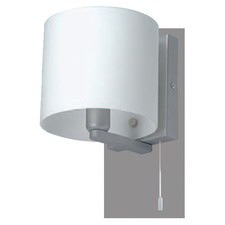 Our wall lights come in a range of configurations; choose from energy efficient, battery-operated and plug-in lights, as well as wall lights that can be mounted up or down, and Australian-made designs. 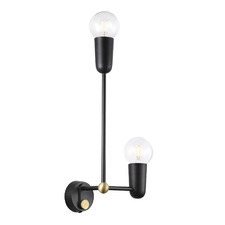 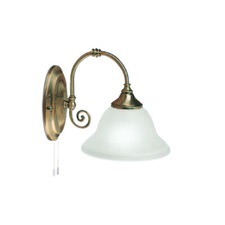 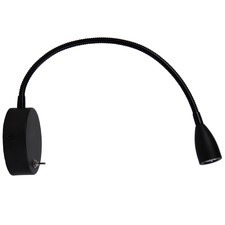 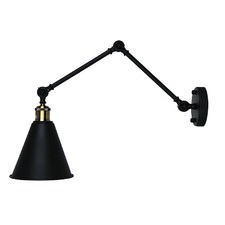 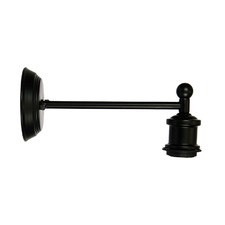 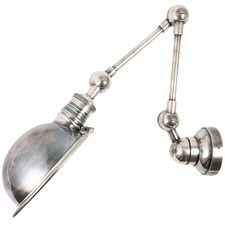 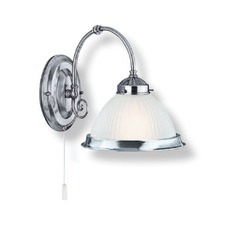 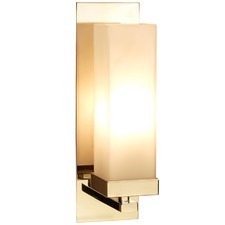 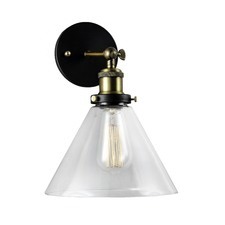 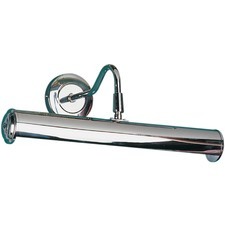 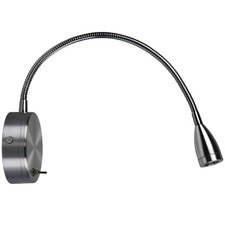 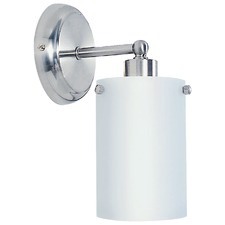 Whether you’re looking for bathroom mirror lights and vanity lights, sconces for your living room or swing arm wall lamps, Temple & Webster has all your lighting needs covered. 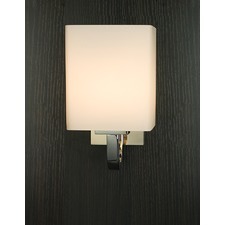 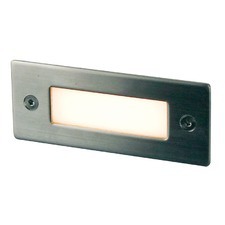 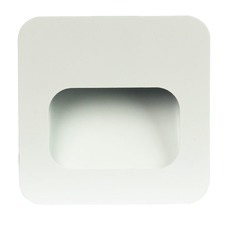 Our wall lights can be fitted with energy-saving LED and fluorescent globes, as well as halogen and incandescent globes.